Why is Azure Policy and Blueprints important ? You want to keep in control of your Business policy’s and keep your Azure Virtual Datacenter consistent as by design. 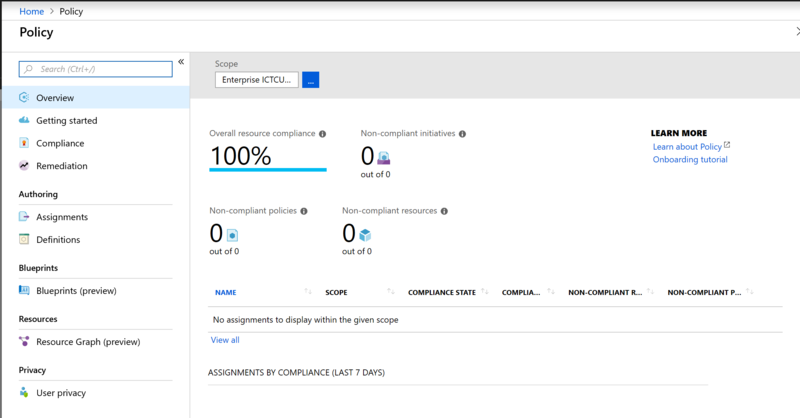 Azure Policy is a service in Azure that you use to create, assign and, manage policies. These policies enforce different rules and effects over your resources, so those resources stay compliant with your corporate standards and service level agreements. 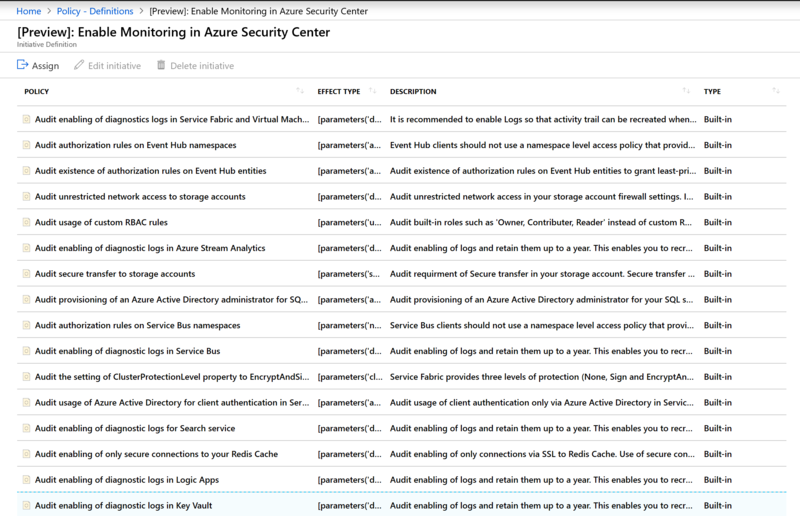 Azure Policy does this by running evaluations of your resources and scanning for those not compliant with the policies you have created. For example, you can have a policy to allow only a certain SKU size of virtual machines in your environment. Once this policy has been implemented, it will then be evaluated when creating and updating resources, as well as over your already existing resources. Require SQL Server 12.0: This policy definition has conditions/rules to ensure that all SQL servers use version 12.0. Its effect is to deny all servers that do not meet these criteria. Allowed Storage Account SKUs: This policy definition has a set of conditions/rules that determine if a storage account that is being deployed is within a set of SKU sizes. Its effect is to deny all storage accounts that do not adhere to the set of defined SKU sizes. Allowed Resource Type: This policy definition has a set of conditions/rules to specify the resource types that your organization can deploy. Its effect is to deny all resources that are not part of this defined list. Allowed Locations: This policy enables you to restrict the locations that your organization can specify when deploying resources. Its effect is used to enforce your geo-compliance requirements. Allowed Virtual Machine SKUs: This policy enables you to specify a set of virtual machine SKUs that your organization can deploy. Apply tag and its default value: This policy applies a required tag and its default value, if it is not specified by the user. Enforce tag and its value: This policy enforces a required tag and its value to a resource. Not allowed resource types: This policy enables you to specify the resource types that your organization cannot deploy. 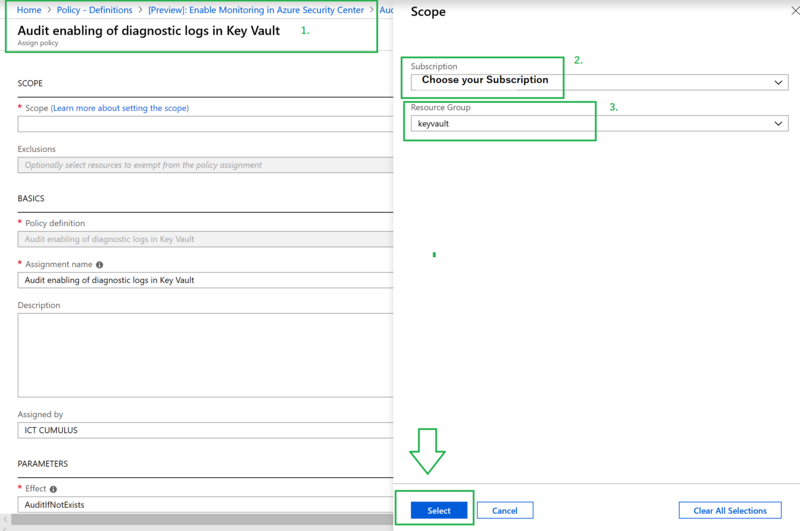 The managed identities for Azure resources feature is free with Azure AD for Azure subscriptions. There’s no additional cost. 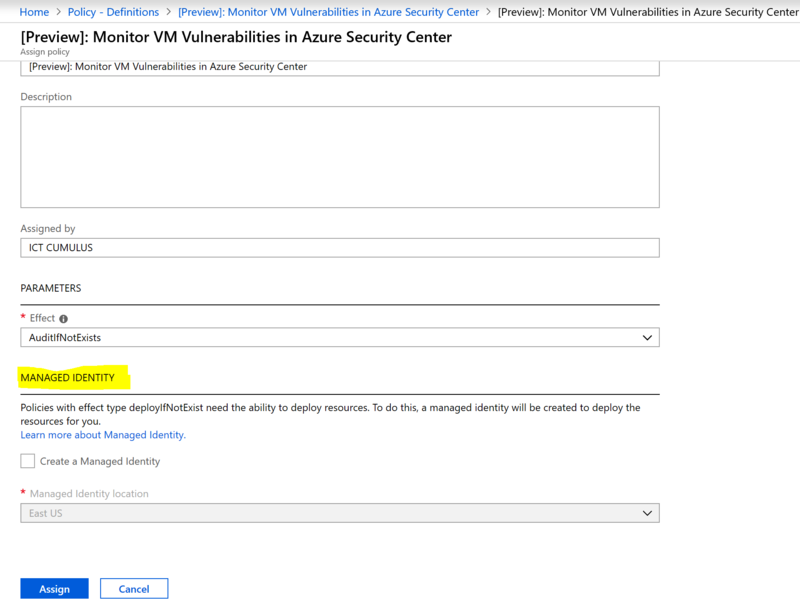 A system-assigned managed identity is enabled directly on an Azure service instance. 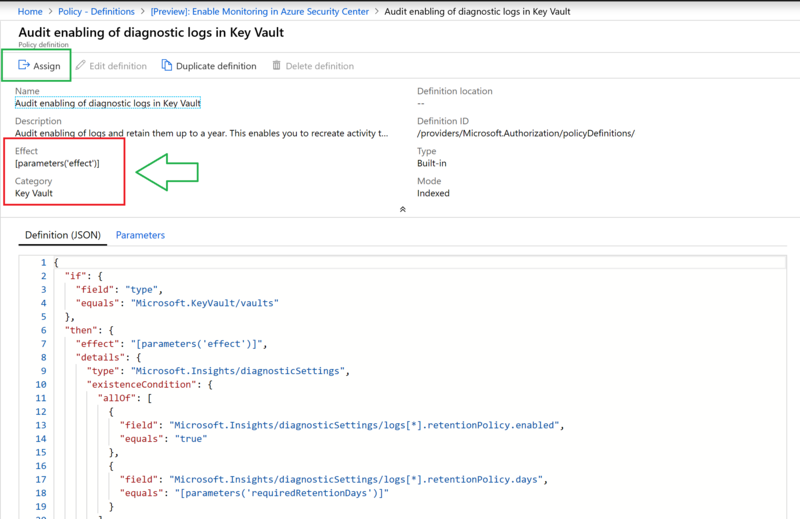 When the identity is enabled, Azure creates an identity for the instance in the Azure AD tenant that’s trusted by the subscription of the instance. After the identity is created, the credentials are provisioned onto the instance. 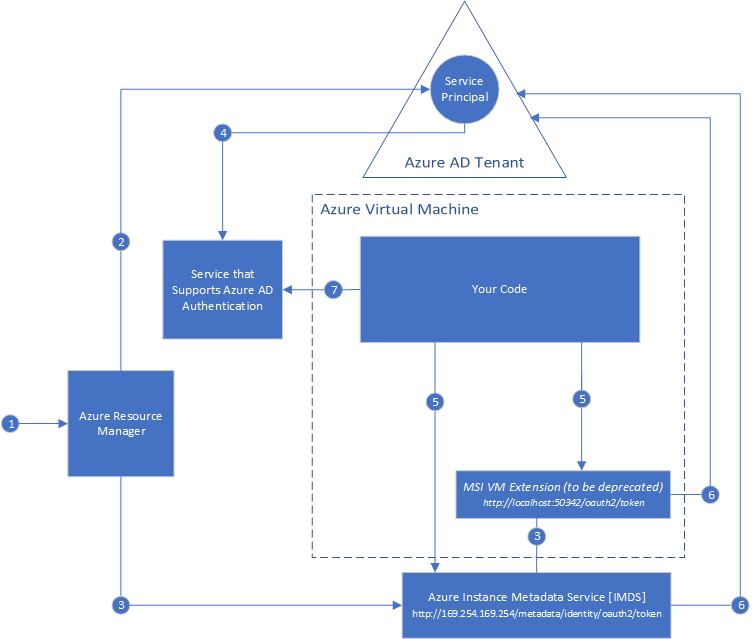 The lifecycle of a system-assigned identity is directly tied to the Azure service instance that it’s enabled on. If the instance is deleted, Azure automatically cleans up the credentials and the identity in Azure AD. A user-assigned managed identity is created as a standalone Azure resource. Through a create process, Azure creates an identity in the Azure AD tenant that’s trusted by the subscription in use. After the identity is created, the identity can be assigned to one or more Azure service instances. The lifecycle of a user-assigned identity is managed separately from the lifecycle of the Azure service instances to which it’s assigned. 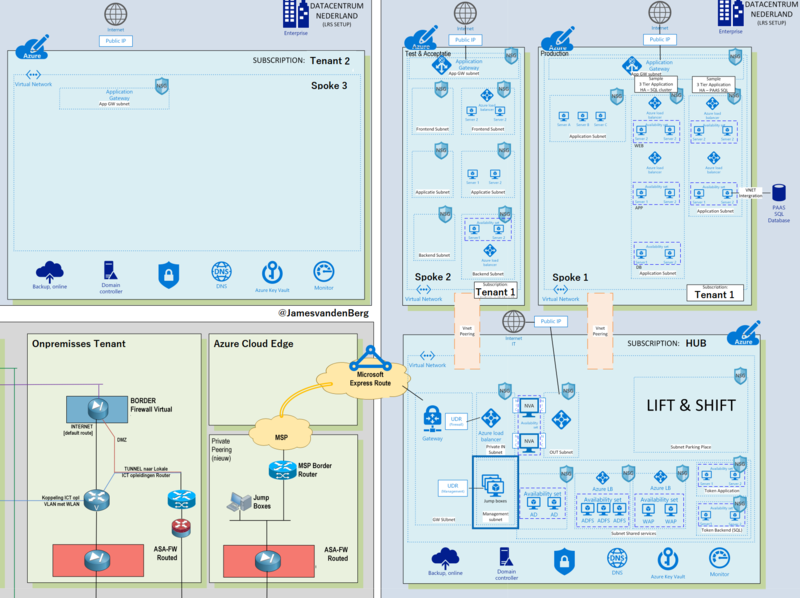 Just as a blueprint allows an engineer or an architect to sketch a project’s design parameters, Azure Blueprints enables cloud architects and central information technology groups to define a repeatable set of Azure resources that implements and adheres to an organization’s standards, patterns, and requirements. Azure Blueprints makes it possible for development teams to rapidly build and stand up new environments with trust they’re building within organizational compliance with a set of built-in components — such as networking — to speed up development and delivery. How it’s different from Azure Policy? only approved or expected changes can be made to the environment to protect ongoing compliance to the intent of the blueprint. A policy can be included as one of many artifacts in a blueprints definition. Blueprints also support using parameters with policies and initiatives. This video by Microsoft Sr. 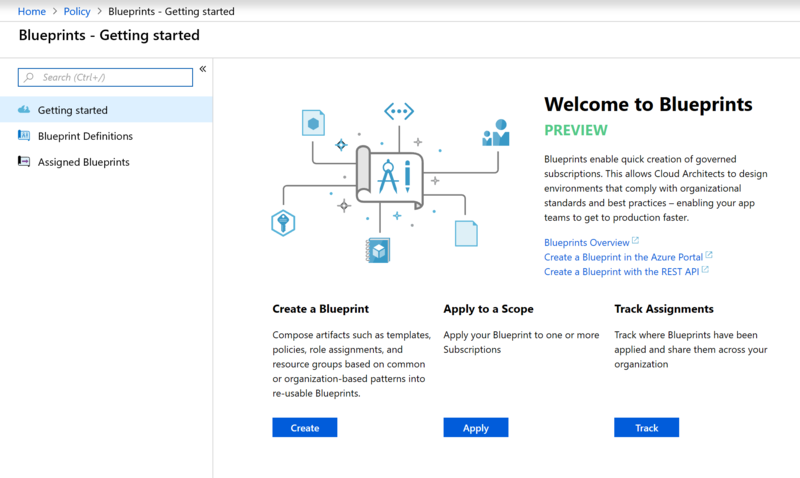 Program Manager Jim Britt walks you through the process of exporting an existing Azure ARM Blueprint from a management group in your environment, and then importing that Blueprint into a new Management Group with a new Blueprint name as the target. Microsoft Azure Policy and Blueprints helps you to stay complaint to your Enterprise Architecture Design. Categories: ARM, Azure, Azure Monitor, Azure Security, Microsoft Azure, WindowsAzure | Tags: Architecture, Azure, AzurePolicy, Blueprints, Cloud, Microsoft | Permalink.